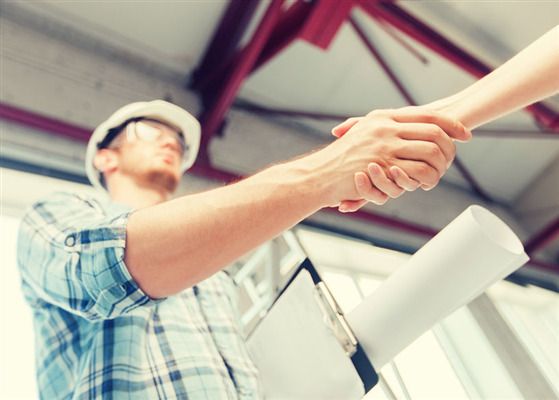 Whether you have lived in a house for long enough to warrant an exterior renovation, or recently bought an older house with the expectation of conducting a remodel job, or simply found a great deal on an investment home which needs minor upgrades before selling at profit, there are times when you need to hire a building contractor. Exterior home renovation involves a few basic steps along with the knowledge an experienced contractor can provide toward making your house a boon rather than an eyesore for your neighbors. Sometimes remodel jobs are conducted as an option to improve an already nice house which is relatively new, perhaps ten to fifteen years old. Other times, an older home may need renovations to accommodate modern appliances. It may be that you bought an older home because you appreciate the charm it provides and prefer the building styles of days past, but need some upgrades to allow for computers and a modern office. In other cases, you may have found a great bargain on an older house with the understanding it needs immediate repairs. In each case, there are usually a few common aspects of the home restoration which need to be addressed immediately before moving on to upgrades to a kitchen or bath which although needed, can be postponed if necessary. 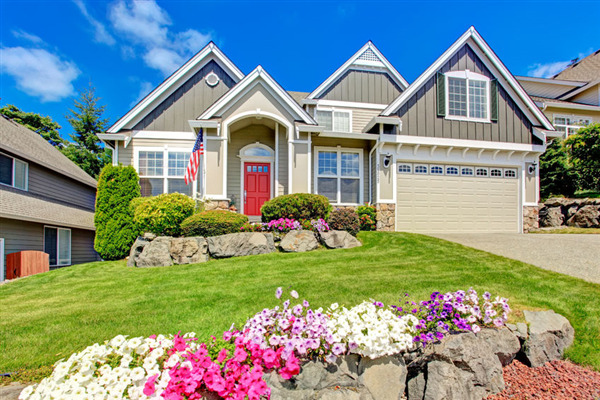 Whether you live in an older home which needs exterior repairs, found a great deal on a home but don’t especially like the exterior, or if you’ve decided over time you like another style better, you may at some point want to improve your home’s exterior. 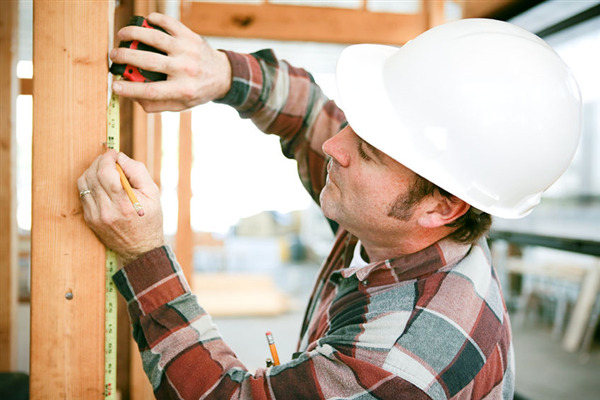 You may consider rebuilding the entire exterior at once or simply replace a bit at a time. There are a few things to consider as to your options and what is available in today’s market.